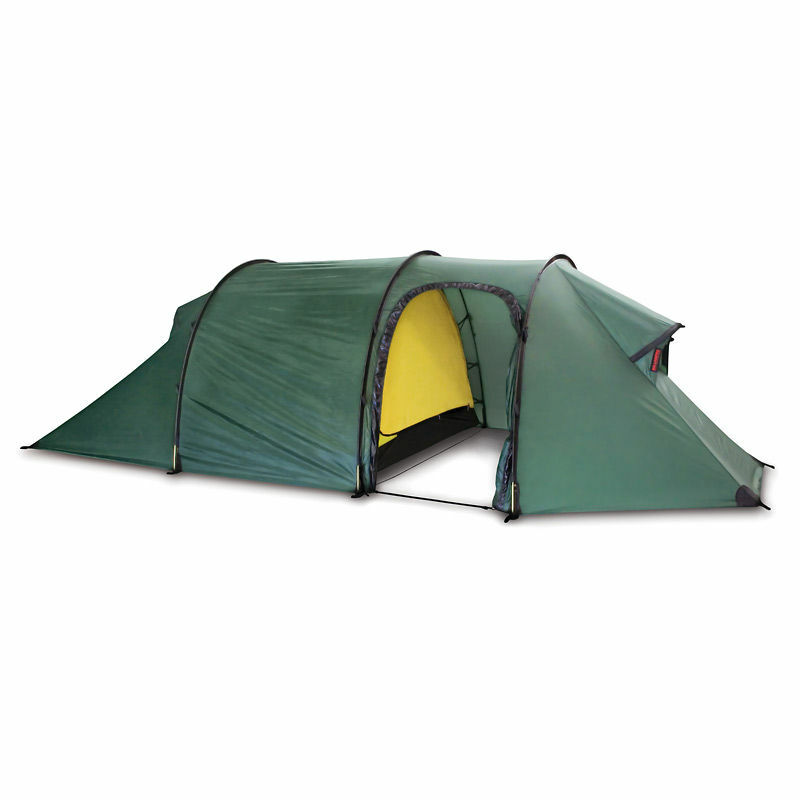 With each purchase of this tent you will receive £110.00 worth of Woodlore Vouchers. The Hilleberg Nammatj 2 GT Tent is the best choice for any outing in any condition where low weight is of equal importance to strength, reliability, and roominess. With its extended vestibule, the Nammatj 2 GT is arguably Hilleberg's most versatile tent. Made from Kerlon 1800 outer tent fabric and employing 10 mm poles, the Nammatj 2 GT is equal in strength and stability to Hilleberg's Keron models, but because of its single entrance and vestibule, it is impressively light in weight. It is an exceptional choice for all-season use in exposed and/or above tree line terrain, or for demanding, extended winter camping trips in extreme conditions, yet is also easily light enough for long trips in more moderate climes. The Nammatj 2 GT has a smaller footprint than its Keron counterpart, yet they have the same inner tent square footage. The Nammatj 2 GT is therefore an excellent choice for limited-space sites such as narrow ridge lines or ledges. Its tunnel tent design is geared more for mobile adventures, where you pitch and take down your tent every day. The Nammatj GT is the master of both high and low country, equally suited for a high altitude expedition or a weekend walk in the local hills. This robust, all-season, all-arounder pitches quickly and easily, can be taken down and moved in a flash, yet is far stronger and lighter than any other tent in its class. Because of its superb weight-to-strength ratio and compact footprint, the Nammatj GT has become immensely popular with extreme users, such as polar travellers looking to save weight, mountaineers doing remote routes in the highest ranges, professional guides and military special forces teams. But these same characteristics are just as highly prized by more 'regular' users as well: backpackers, cycle and paddle tourers, and anyone needing maximum strength while reducing weight. Since its introduction in 1982, the Nammatj has become one of Hilleberg's most popular tents, being enthusiastically embraced by mountaineers climbing in Alaska, in the Alps, the Himalayas, and in Patagonia. The Polar Research Station at McMurdo supplies its scientists with Nammatj tents, and Paul Landry - who literally makes his living by travelling in the most extreme regions of both the South and North Pole - has used his Nammatj tents on numerous remote trips. It came top in a review of more than twenty 4-season tents in 2013 by Outdoor Gear Lab. Its simplicity and strength make it perfect for anyone who wants a tent without the worry of weight, roominess, or durability, and who wants excellent comfort and ventilation. 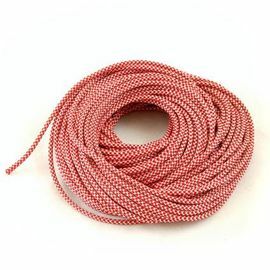 Each Nammatj Tent comes complete with outer tent, inner tent, guy lines, line runners, poles, pegs, stuff bags, spare pole section, repair sleeve and instructions. 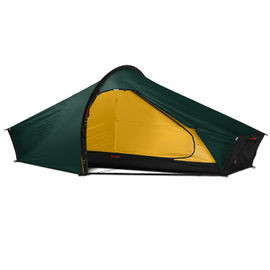 Hilleberg Nammatj 2 Man GT Tent (Plus 110.00 Pound Bonus) is rated 5/5 based on 1 customer review. Absolutely delighted with this tent. First use was in torrential rain coming at us sideways due to 45mph winds in the Cumbrian mountains - not one drop of water inside. This tent is so well built, not even flinching in the wind. I stood outside and watched how the tent behaved in immense gusts and it actually looks like it flexes its muscles in defiance. 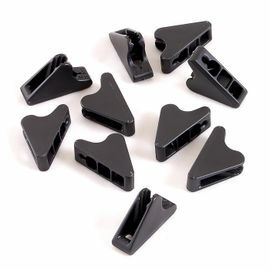 The pegs are good solid Y-shaped 18cm power houses and the guys are superb - did not have to tighten them once - they just stay put. The tent is a reasonably spacious two person and the vestibule is plenty large enough for mountains of gear. Ventilation is excellent with both fly vents open and we suffered no condensation issues. The oversized stuff sack makes packing away a doddle and the quality of the black label poles has to be seen and felt to be believed. This is a very expensive tent and my expectations were high - all of them were surpassed - a brilliant investment for years of outdoor living to come, any location, any weather.